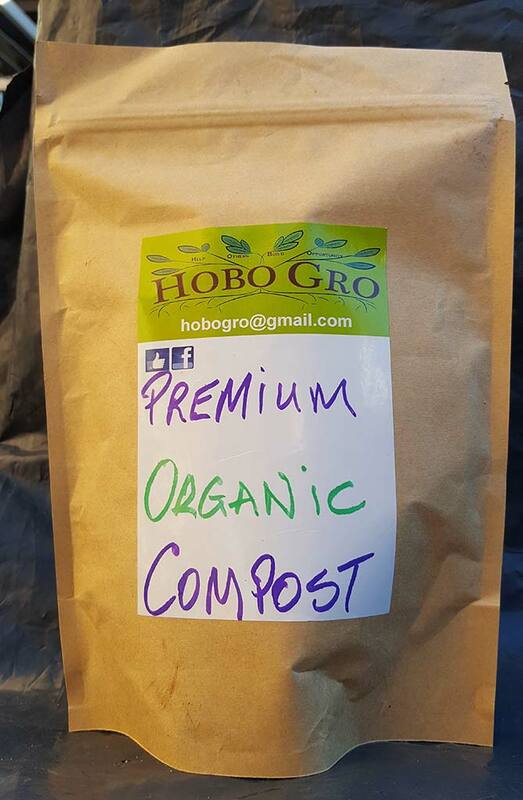 Hobo Gro’s portable stall – which we take on the road to talk & demonstrate the benefits of recycling & compositing. 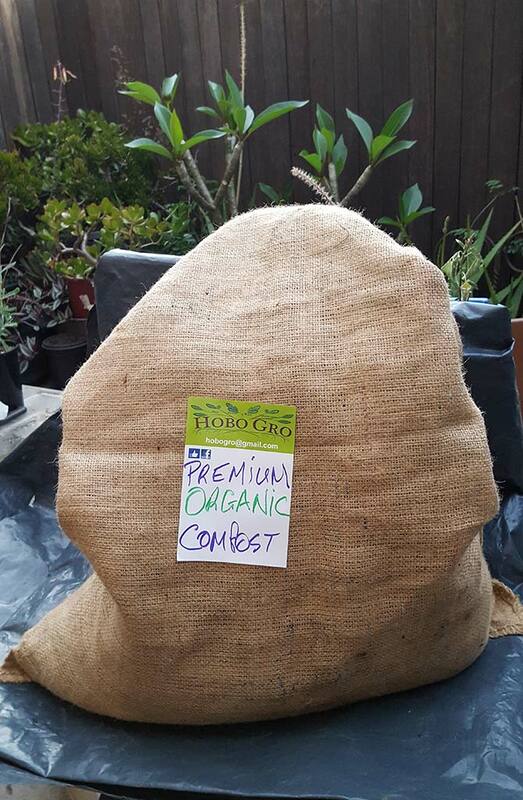 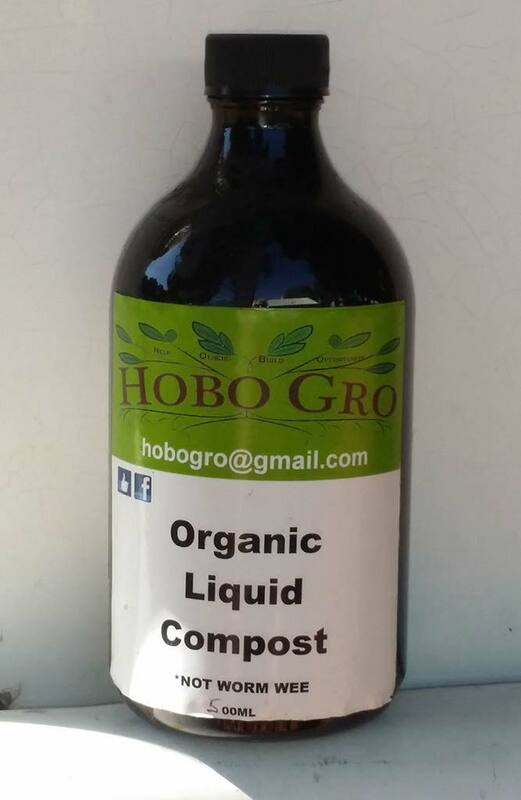 Here is where you can pick up some of Hobo Gro’s famous liquid compost! 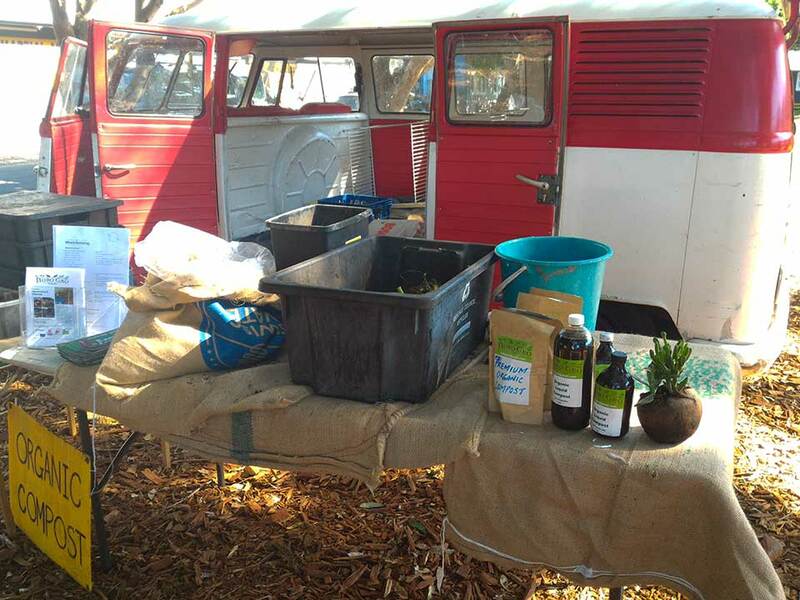 And here is an example of our full product stall for festivals, demonstrations, etc.